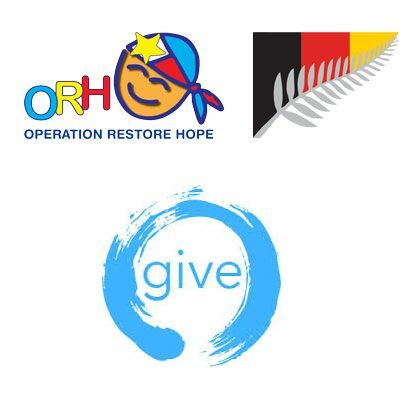 Operation Restore Hope is a not-for-profit, non-governmental, non-sectarian charity made up of volunteers from New Zealand and abroad that surgically repairs cleft lips and palates for underprivileged adults and children in the Philippines. 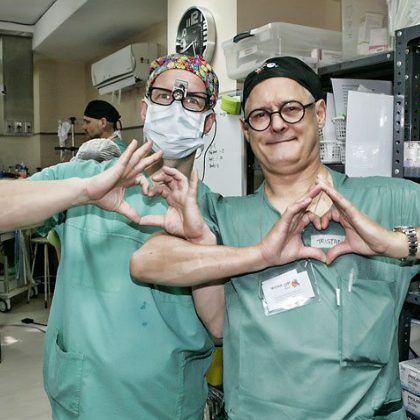 The charity currently sends a team from NZ every year and is a project very dear to our hearts here at Auckland Plastic Surgical Centre. This simple procedure makes a real difference to the lives of the patients we treat. 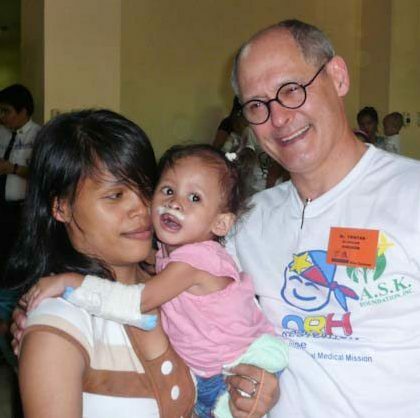 Seeing a smile on the face of a child that has undergone cleft palate surgery is reward enough, knowing they will have a life with more opportunity to live a “normal” life just means the world to us. 2017 was an amazing visit for us. Find out all about it. 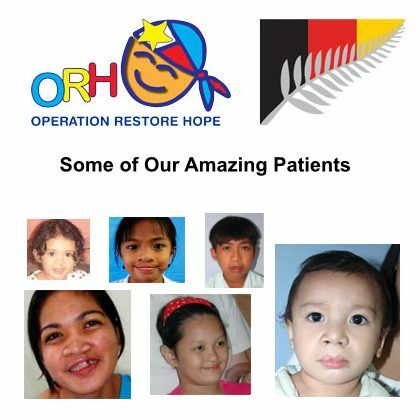 Every year the treatment Operation Restore Hope makes a real difference. Here are a few of the stories of the children we have met over the years. It costs us very little to make a huge difference to peoples lives. If you want to help, please donate through our online page.